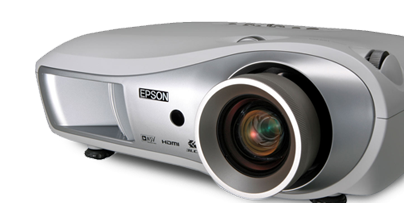 Multimedia projector rental in Argentina. Screen rental. The best rates in rental. Delivery and Pick up in Argentina 24hs.